As we discussed in previous articles, Ideable is becoming a regular at European events related to aging and new technologies. Ideable will be present at the next AAL Forum to be held in Coimbra (Portugal) from 2-4 October 2017. During the months of May and June, Iñaki Bartolomé, CEO of Ideable and head of Kwido, participated in a number of events related to aging and technology in Europe. On 24 April, the Bizkaia Aretoa will be the headquarters of Aging Bilbao, a conference aimed at professionals from the telecare, elderly care and Silver Economy sector, organised by Ideable Solutions cwith the collaboration of Diputación Foral de Bizkaia. 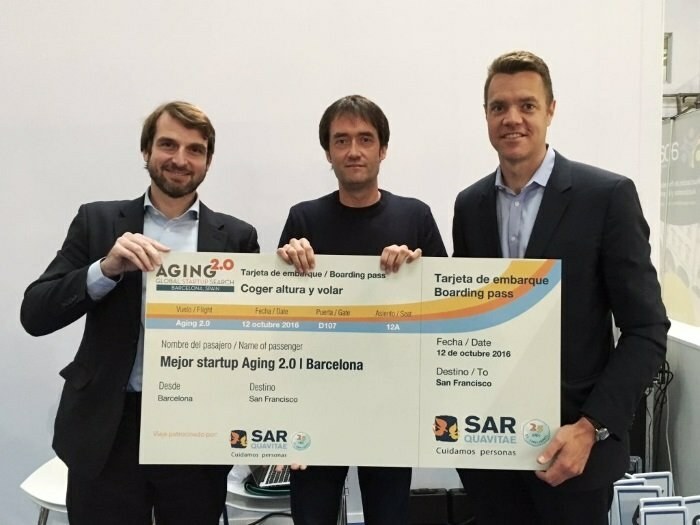 We are delighted to announce that Kwido has won the Aging2.0 Global Startup Search which took place on the 2nd of June in Barcelona. 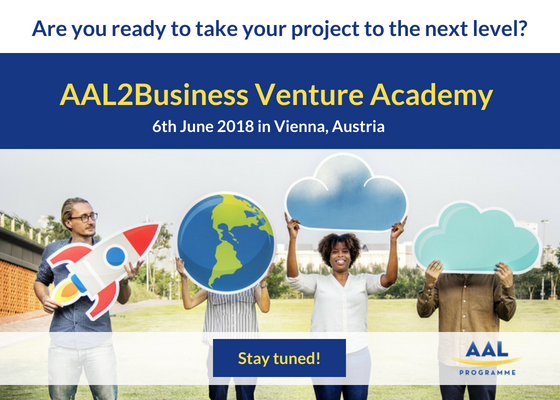 The mission of Aging2.0 is to select the world’s best startup focused on themes related to aging. 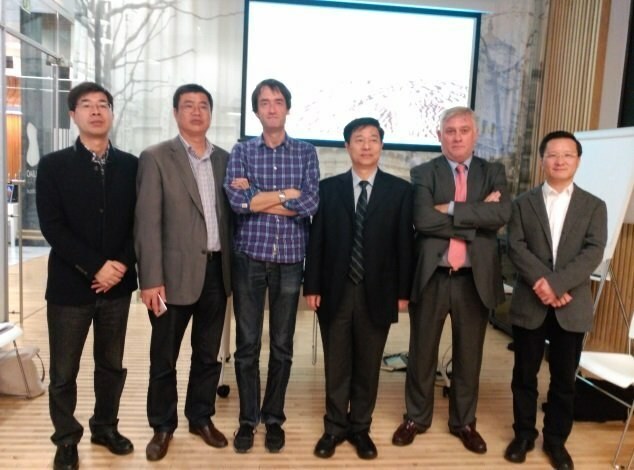 An institutional government delegation from the Chinese city of Zhoushan visited Bilbao during the first week of November with the aim of discovering Bilbao’s experience in areas related to healthcare and the quality of life of its elderly population. Recent studies state that technology can help to improve symptoms of depression in elderly people.